If you need an experienced criminal lawyer for your adult criminal case or your child's juvenile case I can help you. I have over 28 years experience as an attorney in adult and juvenile criminal law. I am a former Chief Prosecutor for two juvenile district courts and five adult criminal district courts in Harris County. I am Board Certified by the Texas Board of Legal Specialization in both Criminal Law and Juvenile Law. 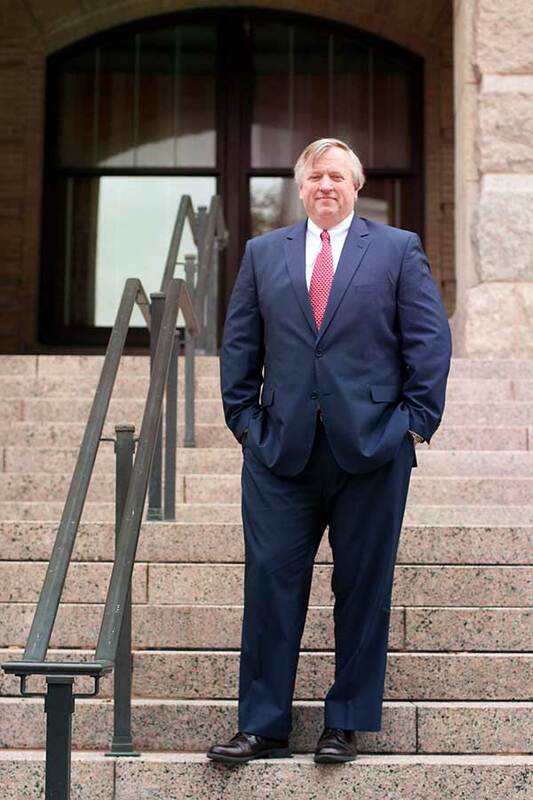 There are less than 20 lawyers in the State of Texas who are Board Certified in both Criminal Law and Juvenile Law. I have more than a decade of experience working with addiction specialists, Drug Court Judges and the Harris County Adult Probation Department in drug addiction and recovery as a former Harris County Assistant District Attorney working in the Harris County STAR (Success Through Addiction Recovery) Adult Drug Court Program. I have over five years of experience working with the Juvenile Drug Court Judge, juvenile drug treatment specialists and the Harris County Juvenile Probation Department in juvenile drug addiction and recovery as the former Harris County Assistant District Attorney working in the Harris County SOAR (Sobriety Over Addiction and Relapse) Juvenile Drug Court Program. I am a member of the Texas Bar College. The Texas Bar College is an honorary society of lawyers who are among the best trained attorneys in Texas. Members of the Texas Bar College are qualified attorneys who are interested in both high ethical standards and improved training for all Texas attorneys. Membership in the College requires that a lawyer attend at least double the Continuing Legal Education (CLE) required by the State Bar of Texas. I am experienced, trusted and knowledgeable. Call today at 832.794.1230 or email me at HansNielsenAttorney@gmail.com. We'll set up a convenient time to meet for a free initial consultation. To discuss your criminal defense needs with an experienced Houston lawyer for you or your child, contact me at HansNielsenAttorney@gmail.com or online through this site or call me at 832 794-1230 for an appointment. 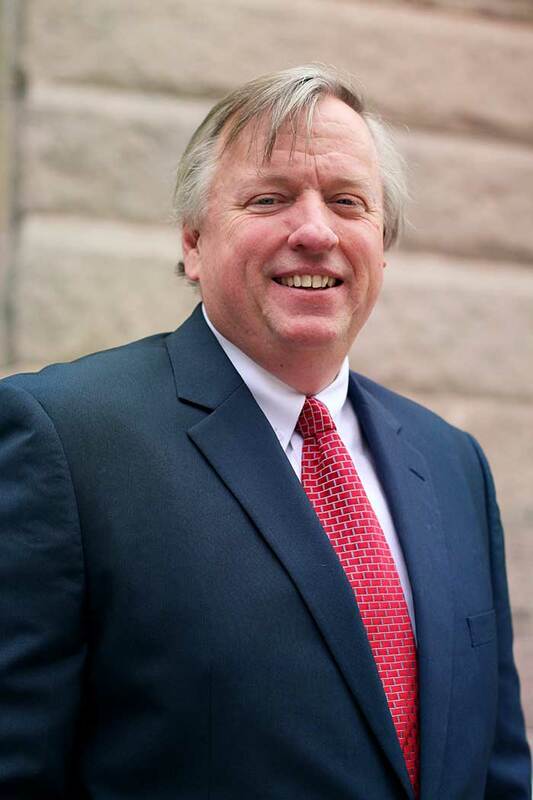 I have over 28 years experience practicing criminal law and I am Board Certified in Criminal Law in Texas. Finding a lawyer is easy in Houston but finding a lawyer with the right experience and knowledge in criminal law can be very difficult. 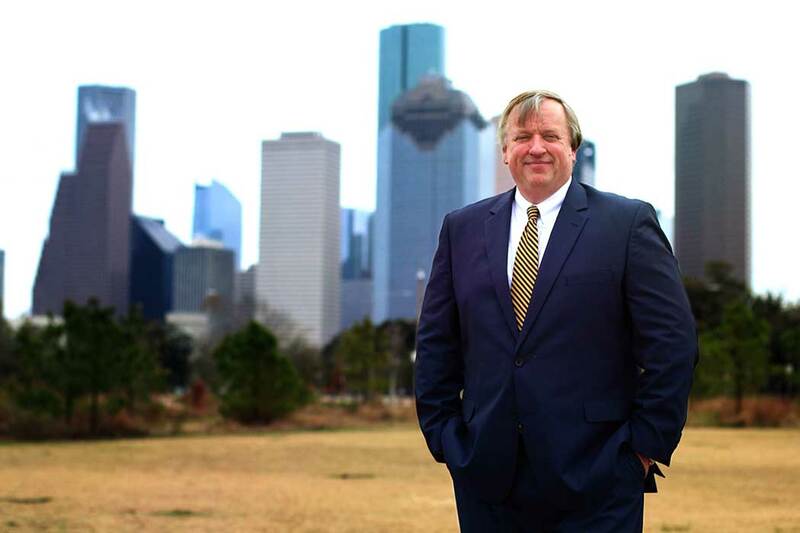 I have the distinction of being one of a handful of criminal defense attorneys who have been a former chief prosecutor in Harris County. With my experience and my knowledge of criminal law and criminal procedure I will stand beside you in the courtroom and make sure the government knows you have strong, experienced and effective representation. Learn more about my expertise in Criminal Law. Why choose a lawyer who is Board Certified in Juvenile Law and Criminal Law for your child? All juveniles are afforded the same constitutional rights as adults and it is vital that you have a lawyer who knows the law and the legal limits that law enforcement must follow. With the enormous resources that state prosecutors have it is vitally important that your child obtain the best representation available. A lawyer who is Board Certified in juvenile law and in criminal law has that extra edge of knowledge, experience and specialization that can help your child obtain the best representation in the courtroom. Learn more about my expertise in Juvenile Law.